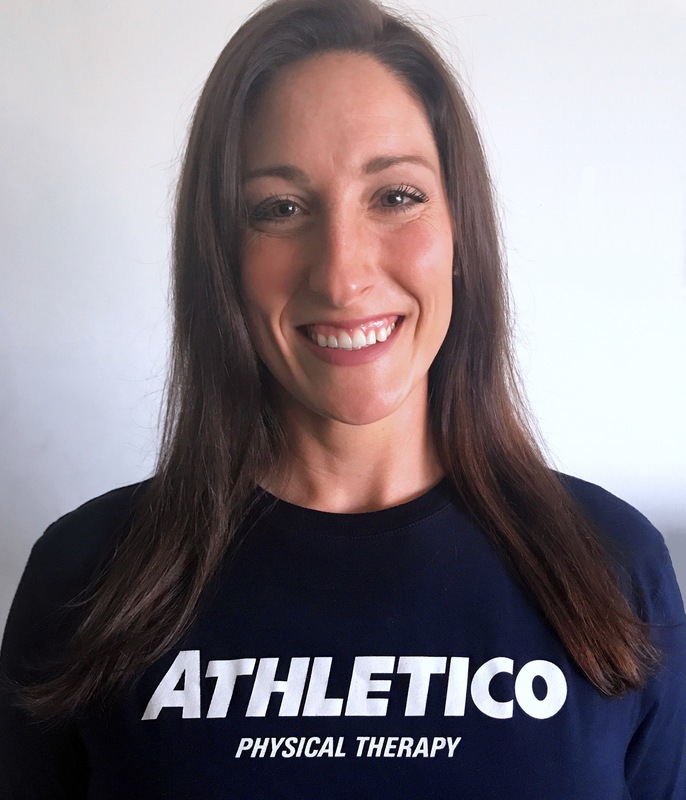 To contact our Athletic Trainer: Jillian Stapf, ATC, jillian.stapf@athletico.com. Athletico Physical Therapy provides on-site athletic training to complement SPVB’s program and keep athletes at peak performance. Having a full-time Athletico athletic trainer to help prevent and treat injuries allows athletes to stay in the game and return safely if injury occurs. My name is Jillian Stapf. I am the head Athletic Trainer for Great Lakes Volleyball Center. I have my bachelors in Kinesiology from California State University, Northridge, where I also had a scholarship to play Division I water polo. It was in the Northridge athletic training room receiving treatment for my own injuries that I discovered that I wanted to become an Athletic Trainer. Knowing how much the Athletic Training staff did for me to play at my fullest potential only fueled my passion to help other athletes on their own journeys. After graduating in 2011, I went on to obtain a Masters in Athletic Training from Florida International University. Since graduating from FIU in 2013 I have worked in a few different settings and had the opportunity of working with amateur and professional athletes alike. Being a part of Sports Performance is a privilege and I am looking forward to everything it has in store. Blogs and podcasts to help educate the community on injury prevention and improved performance, straight from the experts. Click here for a list of all of Athletico’s 330+ clinics throughout nine states.